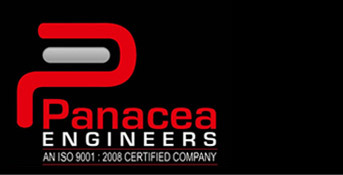 Panacea Engineers is an ISO 9001:2008 accredited company. 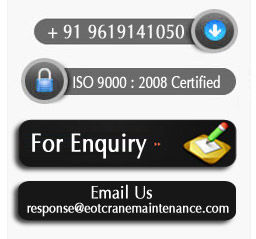 We specialise in Providing Design, Engineering and Site Services for Cranes and Steel Plant Handling Equipments. We offer lasting solutions to your chronic problems in these equipments. Mr. Hemant Kshire - CEO has over 33 years of Indian and International experience in Design, Manufacturing, and Servicing of Cranes & Steel Plant Equipments. Our committed Design and Service Engineers have professional experience and are trained to provide respective services.